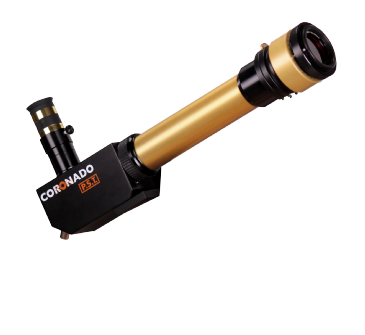 To get a better look at the sun there is no better way than with a dedicated solar telescope. 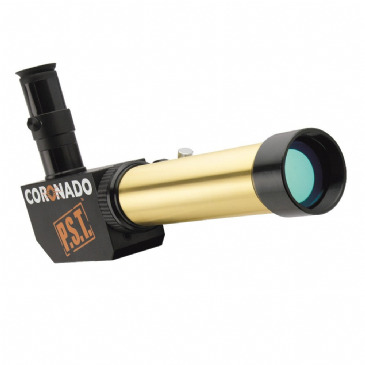 With a Lunt Solar Telescope you will be able to reveal detail on the surface of our star in complete safety. 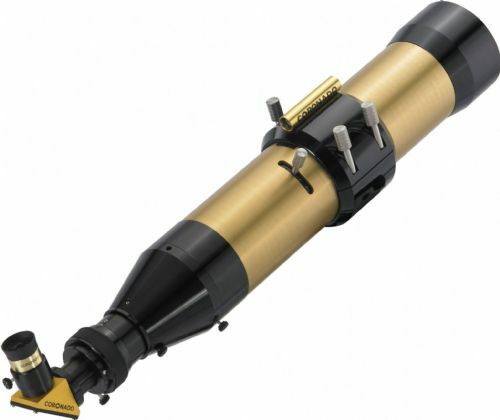 Lunt's precision optics will unveil the giant 1.4 million km diameter ball of helium and hydrogen at the centre of our solar system as a body alive with activity, driven by nuclear fusion, seething plasma and interwoven magnetic fields. 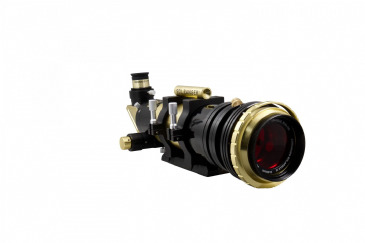 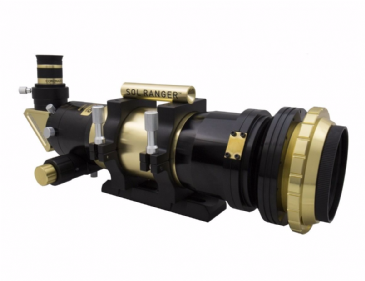 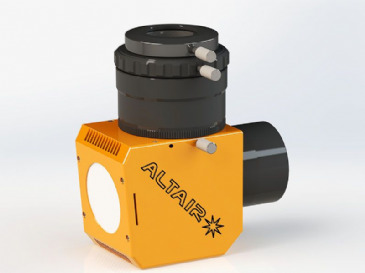 The Etalon in the heart of a Lunt Solar Telescope allows you to home in on an exact wavelength of light given off by excited hydrogen atoms, known as hydrogen-alpha. 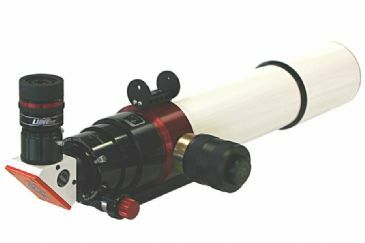 A Lunt Solar Telescope transforms the familiar view of the sun highlighting brilliant swirls of hydrogen, and filaments and prominences of hydrogen that float above the sun's chromosphere. 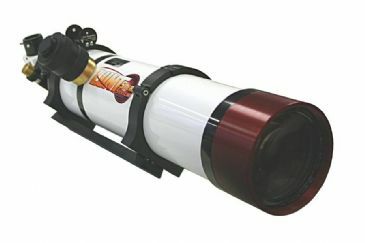 A dedicated Hydrogen Alpha Solar Telescope however is not the only way to enjoy some Solar Astronomy. The Sun can be also be viewed in white light by using Baader Astro Solar Film or a Herschel Wedge, and can be photographed using Calcium K filters. 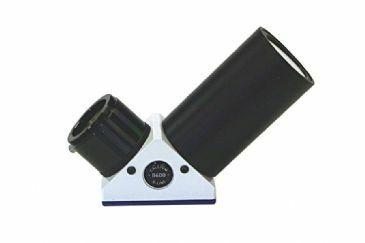 Both these methods will reveal black sunspots (when they occur) which are caused by intense magnetic activity. 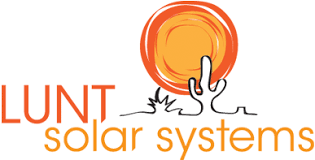 Thse sunspots are actually spots or reduced temperature and they expand and contract as they move across the surface of the Sun. 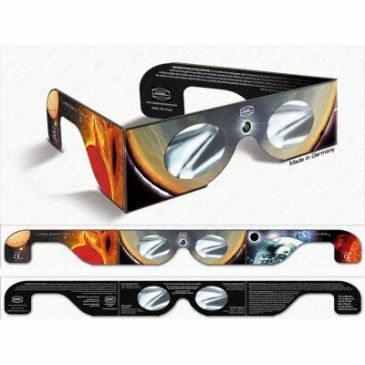 Warning - NEVER EVER look directly at the Sun, with your naked eye or through a telescope, as this will cause immediate and permanent blindness. 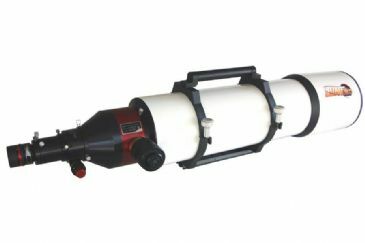 It is very important that the correct equipment is used and important precautions are taken to safely enjoy Solar Astronomy. 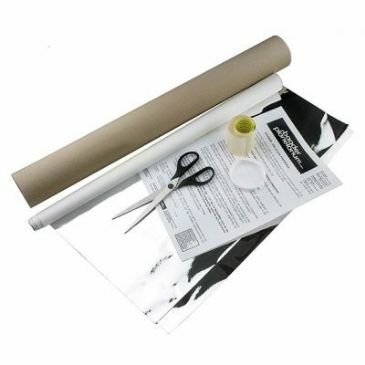 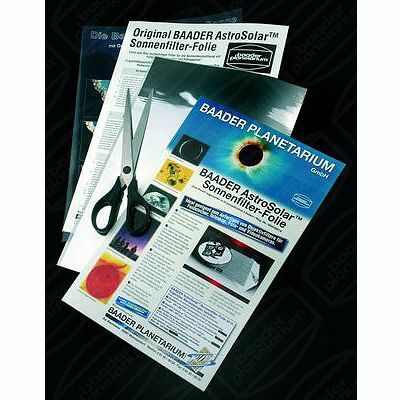 Baader Solar Filters provide a professional and secure solution to observe and image the Sun using AstroSolar Safety Film. 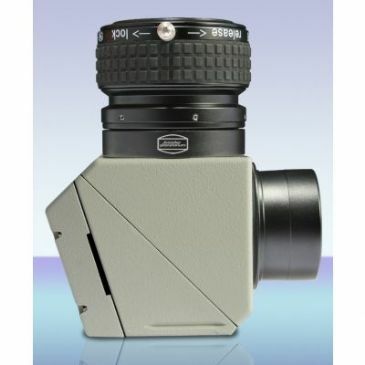 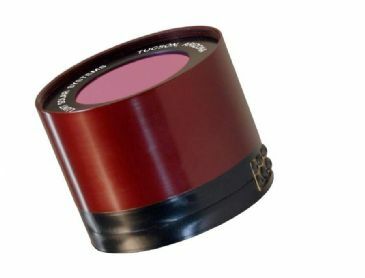 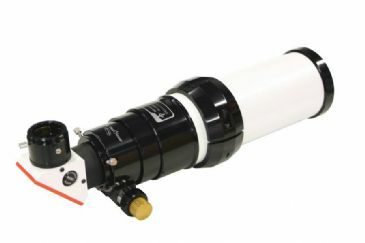 This add on filter reduces the normal bandwidth of a PST telescope or Solarmax 40 filter set from the single stack .7A performance to a more restrictive .5A, increasing visibility of surface detail and active regions on the Solar disc. 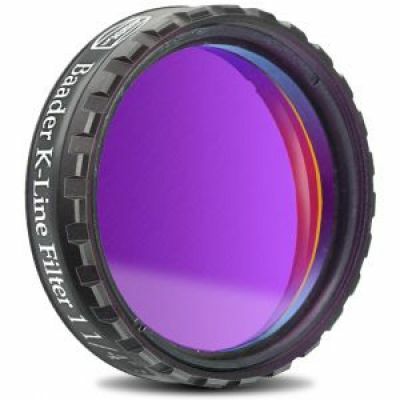 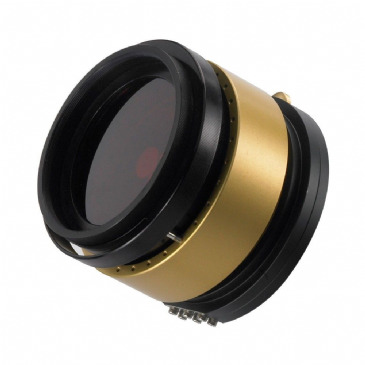 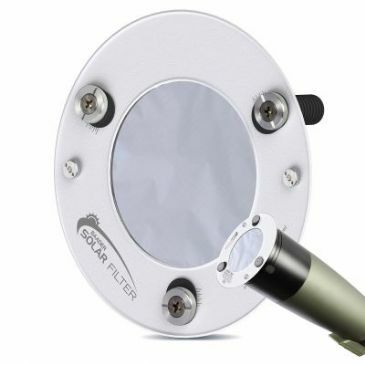 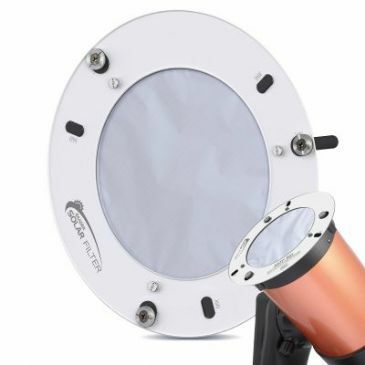 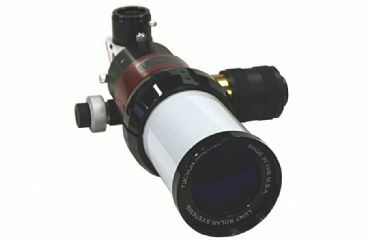 This add on filter reduces the normal bandwidth of a SolarMax 90 telescope or filter set from the single stack .7A performance to a more restrictive .5A, increasing visibility of surface detail and active regions on the Solar disc. 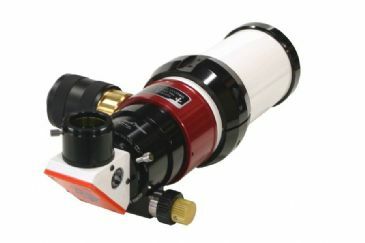 The brand new Solarmax III available to order now! 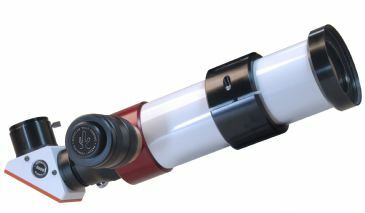 The brand new Solarmax III - available to order now! 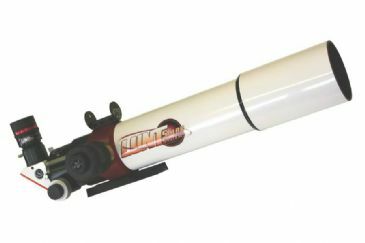 Special Price - Only while stocks last! 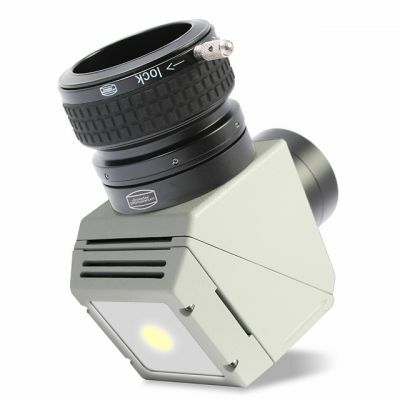 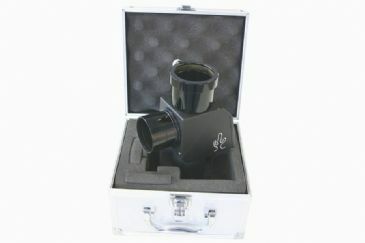 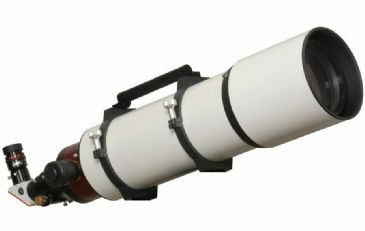 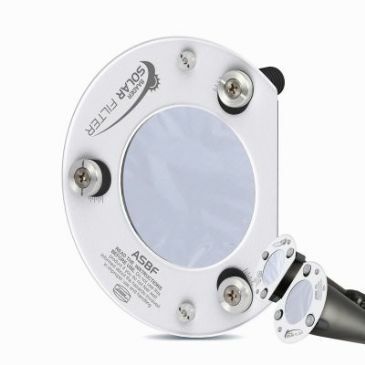 Lunt Ca-K Module, convert your refractor into a Calcium K Solar Imaging Scope - Available from Stock!